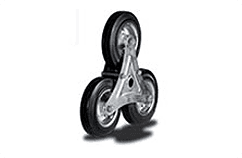 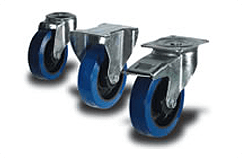 For over 23 years Atlas Handling Castors & Wheels has been at the forefront of castor and wheel design and development. 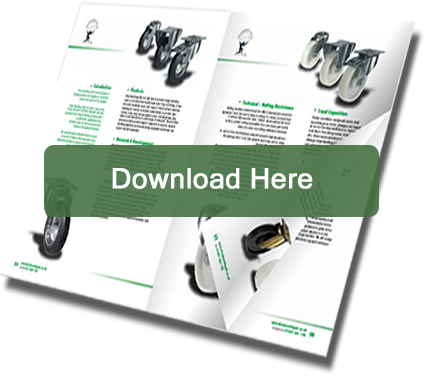 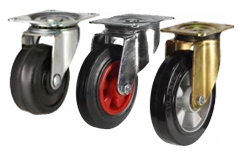 Ever changing way in which castors and wheels are used we found solution by listening and offering cost effective long term solutions. 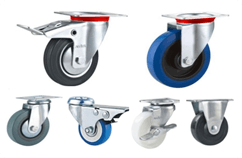 Atlas Handling is very proud to be the UK’s number one supplier for castors, wheels & materials handling equipment. 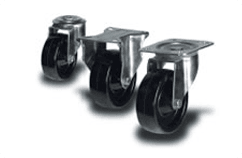 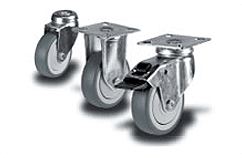 For 23 years we have developed castors and wheels now adopted as the industry standard. 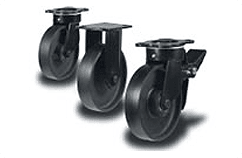 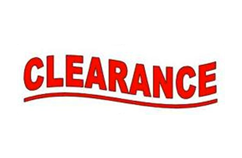 If quality & design and unrivalled stock availability is important Atlas Handling Castors and Wheels has no equal. 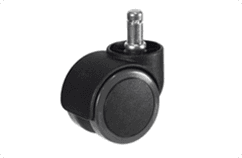 Our aim to be the UK’s number one has taken time however; through hard work, innervation by design our castors are now the industry benchmark. 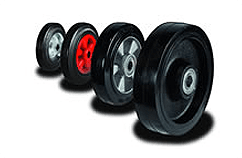 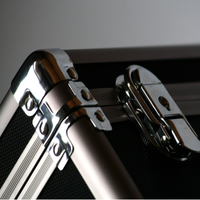 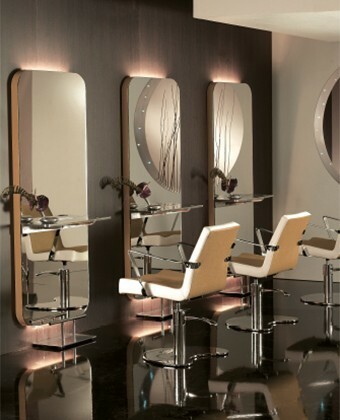 Quality of product has been our main aim since our incorporation and we believe this has added to our continued success. 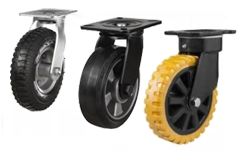 Our castor and wheels ranges have been designed in house after many years of visiting customer’s sites, asking questions and submitting designs 3D modelling & free of charge samples. 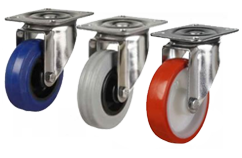 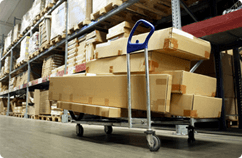 Also thorough testing did we go to the manufacturing process to produce an extensive range of very high quality castors for today’s commercial environment. 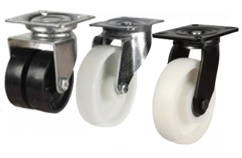 Castor and wheels from 40mm typically used on furniture castors & chair castors to 400mmwith load capacities of 10000 kg per (each) castor which are used in extra heavy castors applications for example cranes , boat cradles and steel industry. 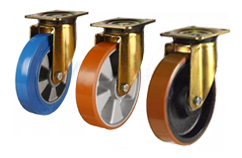 Decided to code our castors by series our DRL are light duty, DR are our standard duty range which can he supplied as DRH for heavier applications.